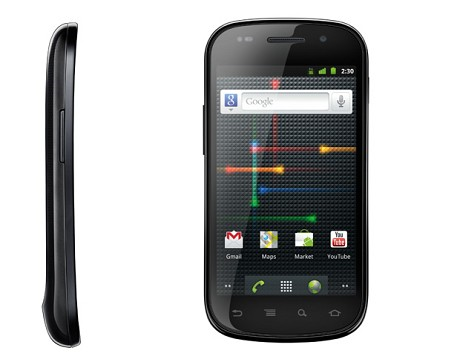 Samsung's Nexus S, the first Gingerbread device, was a T-Mobile exclusive in the U.S. until last month, when Sprint announced the Nexus S 4G - a CDMA (and WiMAX) counterpart of this sleek stock Android device. Can Samsung pull the same trick it did with the Galaxy S phones that came to all U.S. carriers? It sure looks like it. 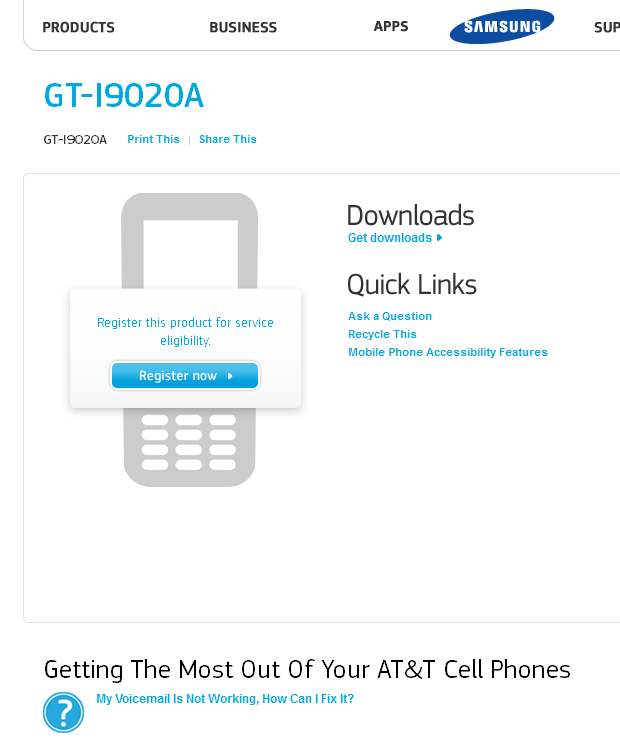 We've already seen a Nexus S with model GT-I9020A (as opposed to T-Mobile GT-I9020T) hit the FCC with AT&T bands, and now the same exact model has shown up on Samsung's own site, citing AT&T as the carrier. 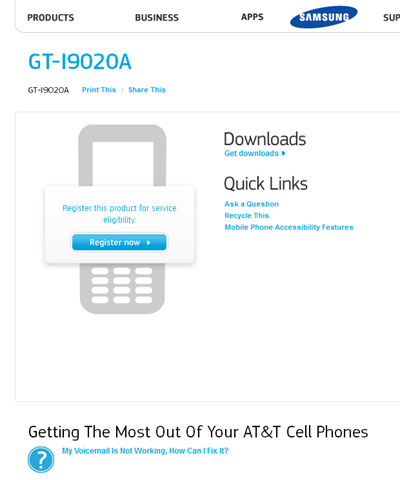 Whether Ma Bell will subsidize it or not (they didn't offer subsidies for the Nexus One) remains to be seen, but now the AT&T Nexus S is all but officially confirmed. Stay tuned - we're hearing a Verizon variant will be coming as well.